Home Lifestyle McLeodganj: A perfect Holiday Retreat! Come summer, and all us city folks are looking for the perfect holiday retreat to unwind and rejuvenate. While there are a multitude of options available, if you want to avoid the scalding summer heat, hill stations are the places to be! In fact, they provide us with the calm and cool environment that is much asked for. In addition, the curvy roads, tall, thick green pine trees, and rich blue skies definitely take away our city life woes. 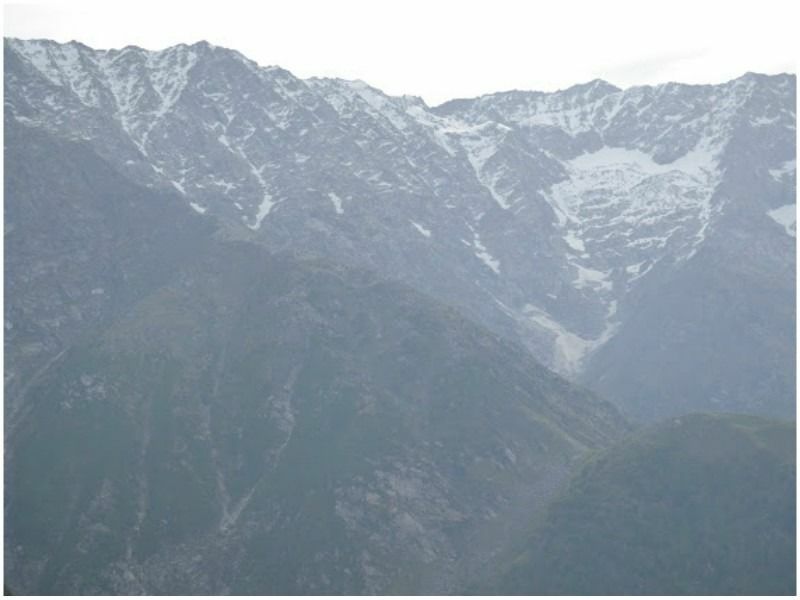 McLeodganj is one such hill station. If you’re planning a trip to this delightful location, here is a list of places that are a must visit! 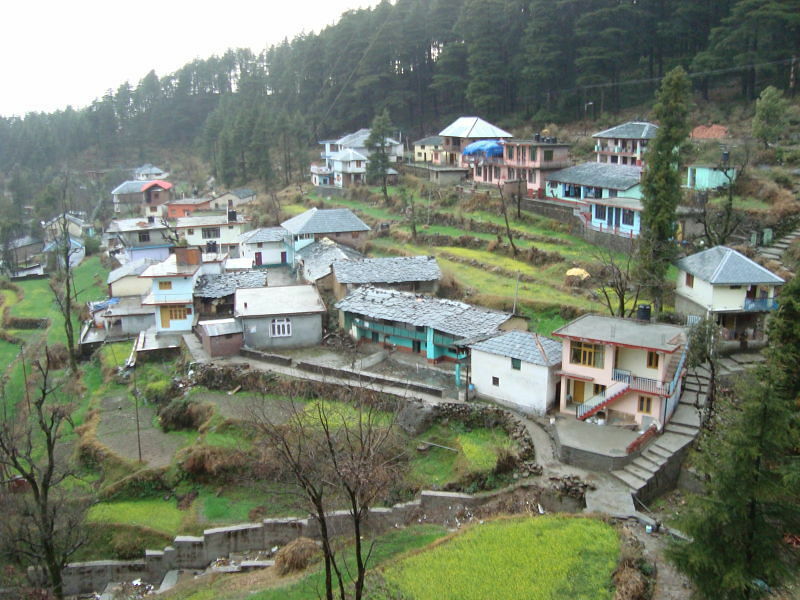 Naddi is home to a sunset point. A small shop sits at the edge of a cliff with a fence that circles around it, overlooking a vast valley. There is seating arrangement in the open for people to lounge comfortably while enjoying the picturesque view. The crisp and chilly mountain air calls for a cup of chai and a bowl of steaming hot Maggi. The soft orange-ish glow of the setting sun, pristine white clouds, and the fading mountains are definitely a treat for the eyes. So lay back, devour your hot meal and enjoy what I would call a perfect evening! Dharamkot is a small, quaint village at a distance of approximately 4 kilometers from McLeodganj. It provides a spectacular view of the Kangra valley. Away from the hustle-bustle of other commercialized hill stations like Dharamshala, it offers a perfect tranquil environment. It is filled with foreigners who make this village their home for the duration of their travel because of the peace and quiet atmosphere. It also has Vipassana meditation center called Dhamma Shikara. The vibe to this place is magical and completely different from what you will experience in other hill stations. It also consists of a wide array of cafes that supply the most delectable wood-fired pizzas. You will find a lot of young travelers and backpackers lounging in cafes, enjoying a smoke or two and having Italian food. 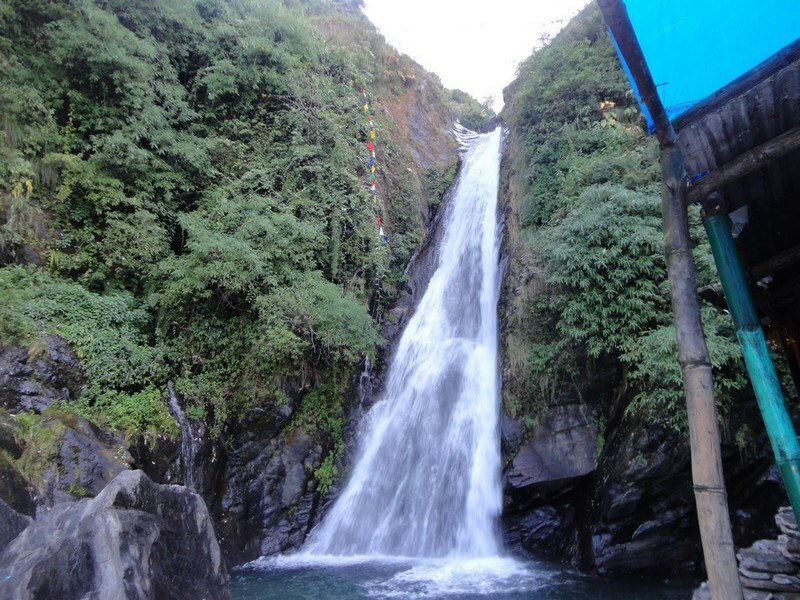 This is a very famous waterfall which leads to the Bhagsunag temple that is situated at the very top. It is a steep climb through well maintained, serpentine roads. All around are massive, lush green mountains with their tips touching puffy clouds, creating a misty aura. In addition, small shops are located near the waterfall where you can stop to have a quick bite. Sitting on a huge rock with water flowing around your feet and the wilderness of the mountain jungles around, you truly feel like you are in the lap of nature. On any given day during peak season, you will find people frolicking and getting drenched in the cool, fresh water having a gala time! 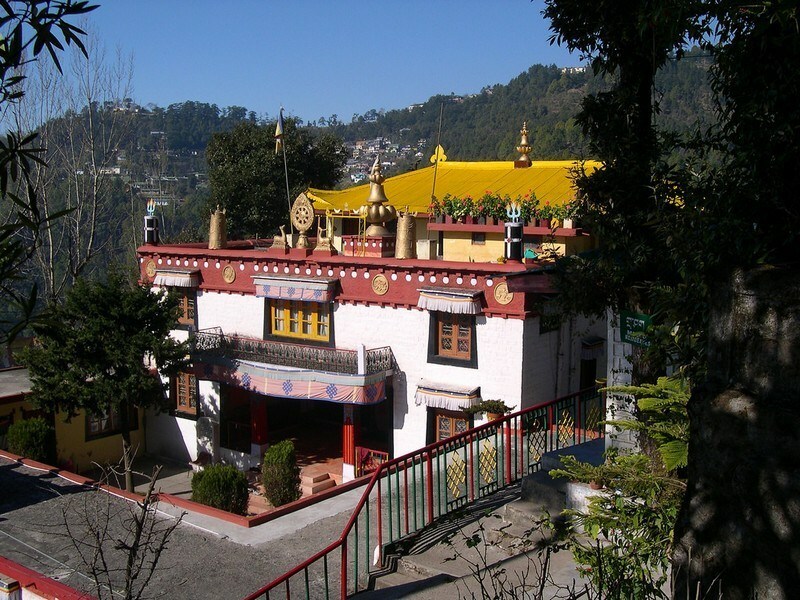 When in McLeodganj, mall road is a must visit if you really want to get a feel of Tibetan culture. Like any other hill station, this one is also bustling with people and honking cars. Handmade dairies and Tibetan artifacts, jewelry and clothing are the highlights this place offers. There are small cafes that serve the creamiest lattes and delicious banana cakes that are to die for.The very famous temple of the 14th Dalai Lama, Tsuglag Khang is also situated here. It consists of a glorious gold plated statue of the Buddha. The inside of the temple is very quiet, you will find followers of Buddhism praying with utmost devotion. In addition, there is a Tibet Museum which is adjacent to the temple. It is rich with pictorial illustrations and detailed description of the history and culture of Nepal. It endeavors to aware the spectator of the plight and toils Nepal has been put through by China over the years and succeeds in achieving the same. Stories of every Nepali who has self-immolated as an act of resistance against China, have been depicted. So if a splendid time with nature is what you’re looking for, then gear up, take out your professional cam and Bon Voyage!